When weighing the costs of landscaping services, you should never make a decision before getting an estimate. As with any other type of service, the estimate will help you choose which landscapers to work with and what plan will fit your budget. However, you need to know what to look for. What should you expect to see included in a landscaping estimate? Rolling Hills Nursery & Landscaping has a breakdown. What should I ask when getting a quote? 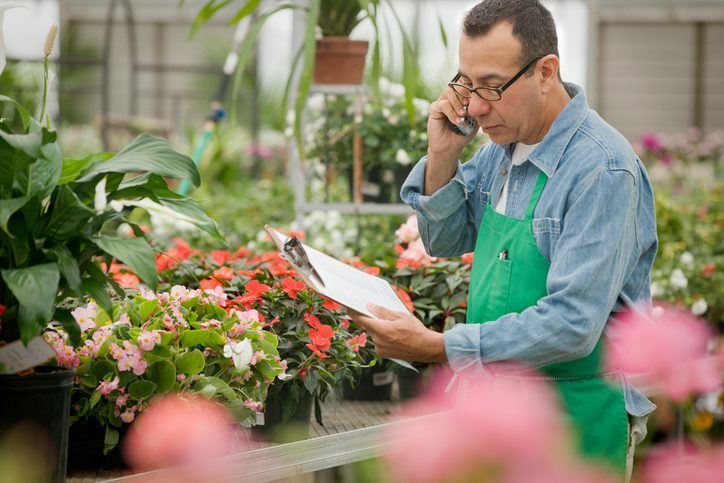 Since everyone’s landscaping needs are different, you’ll want to make sure you talk with the landscapers about your wants and needs. They’ll likely want to take a look at your property, too. While they’re there, they may discover problems that need to be corrected. Seeing your yard allows them to include other ideas in your landscaping quote. They may then break down the estimate into critical services and options that may be added on. Don’t forget to ask about discounts and package deals. You never know what types of special offers may be available. If you’d like to get an estimate from our landscapers, call Rolling Hills Nursery & Landscaping. We offer consultation, design, installation, and management services. Talk to us today to see how we can transform your property!